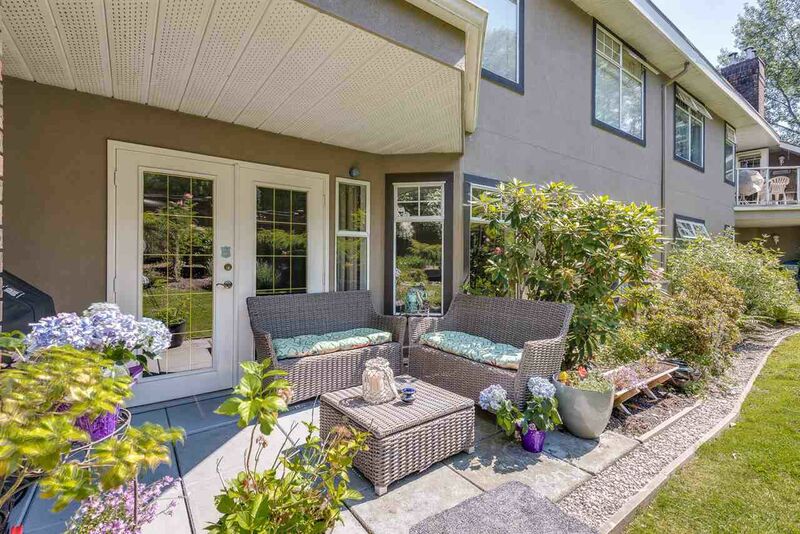 This home is an absolute gem! 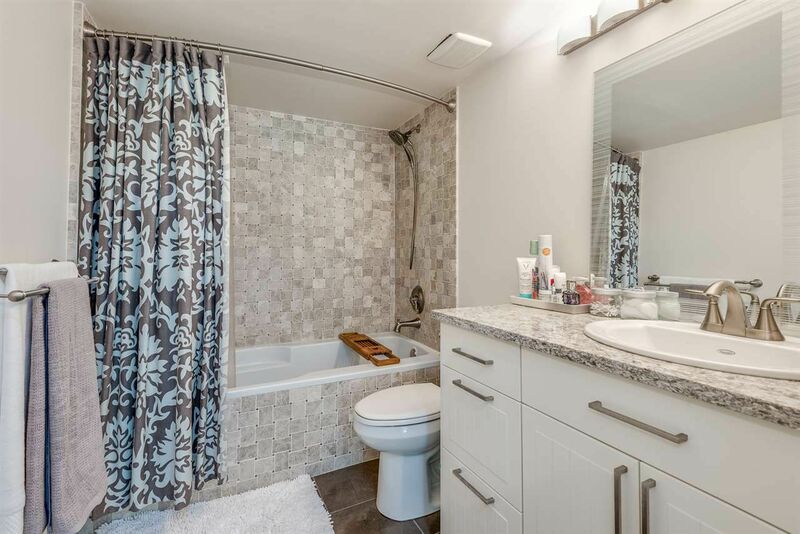 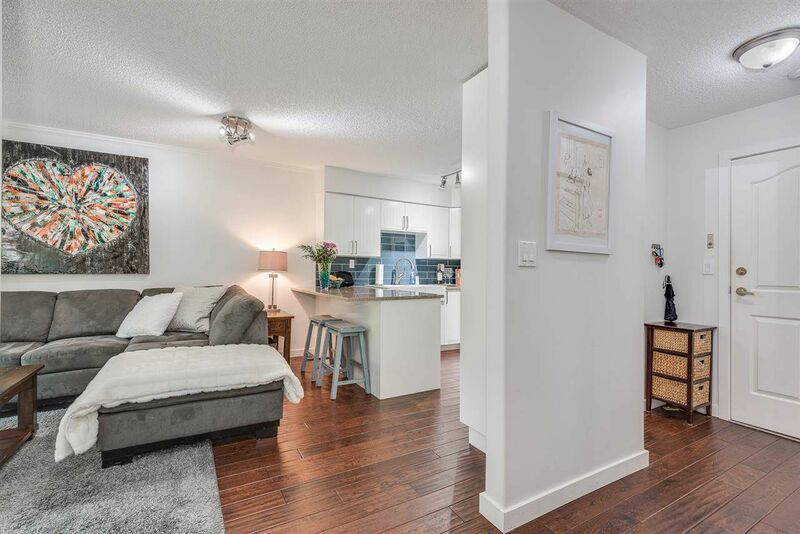 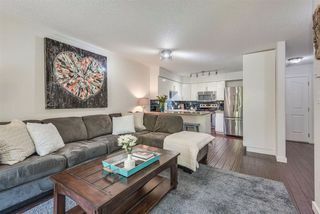 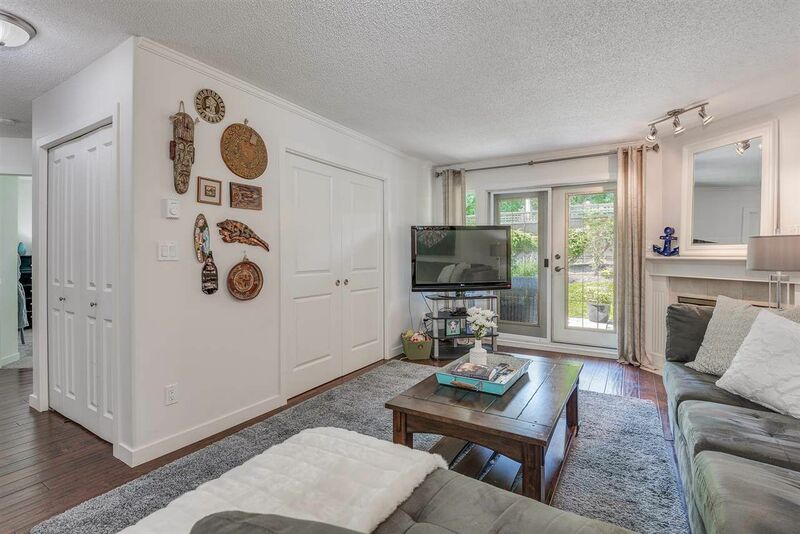 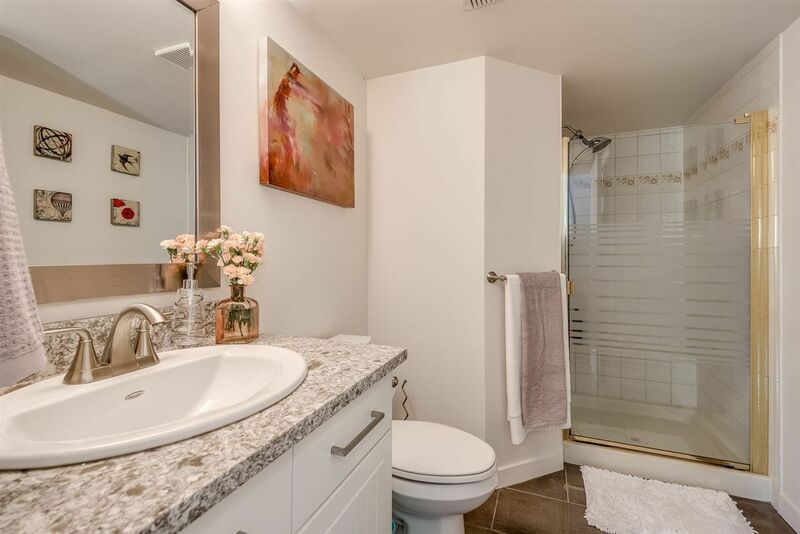 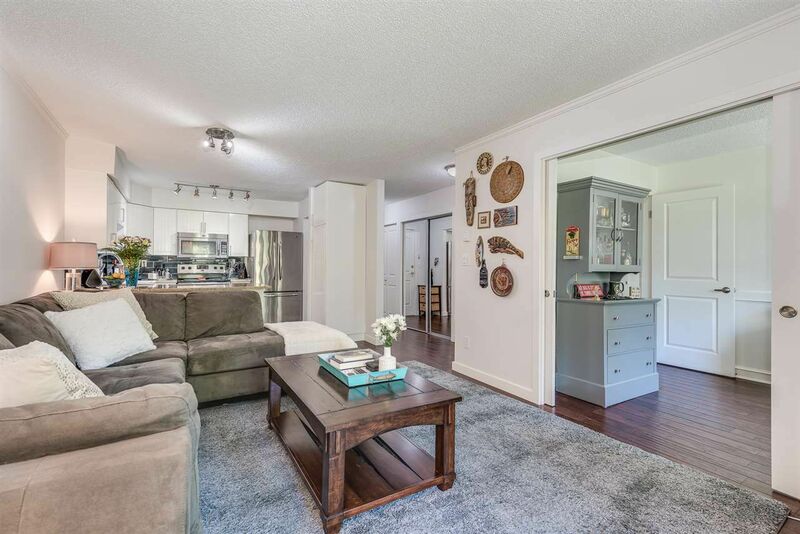 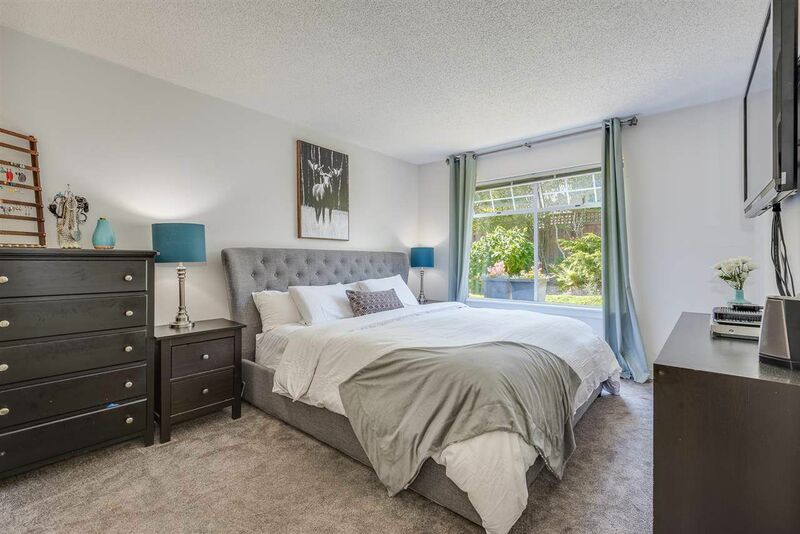 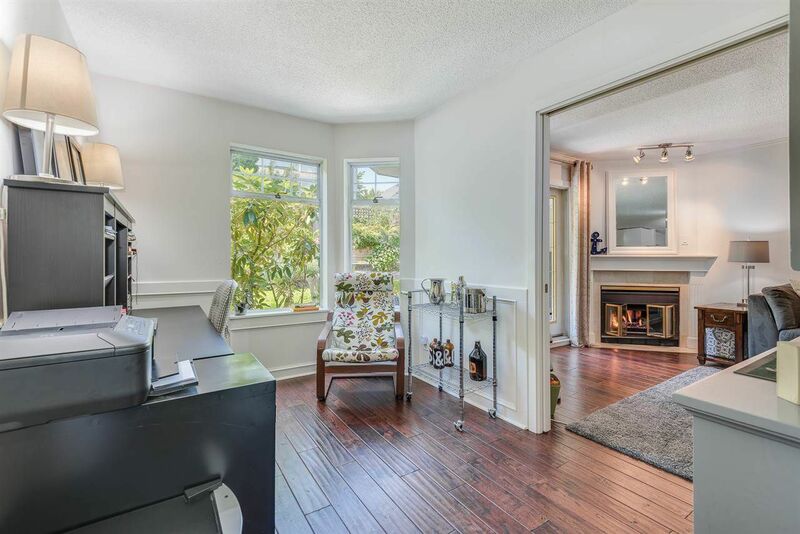 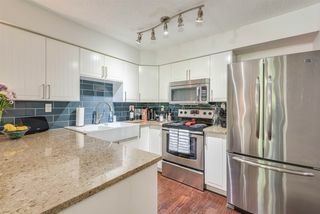 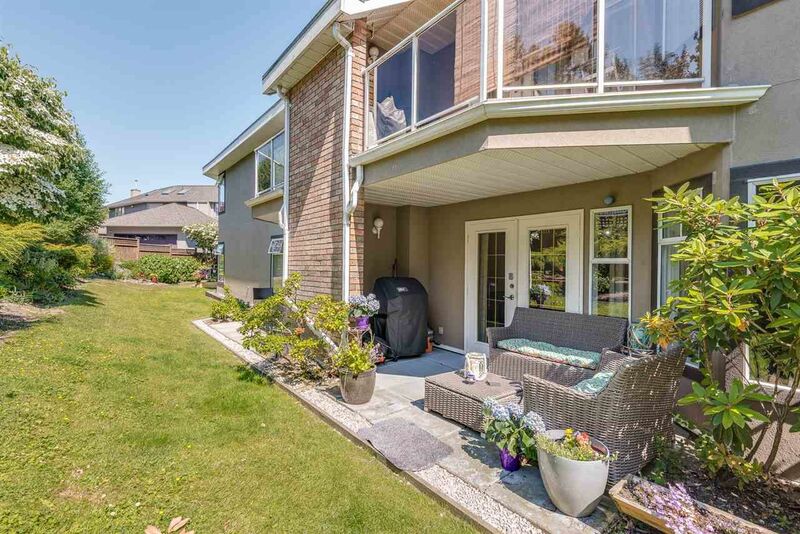 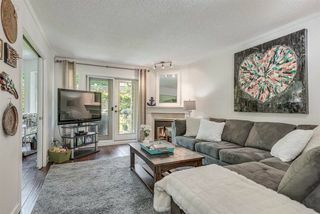 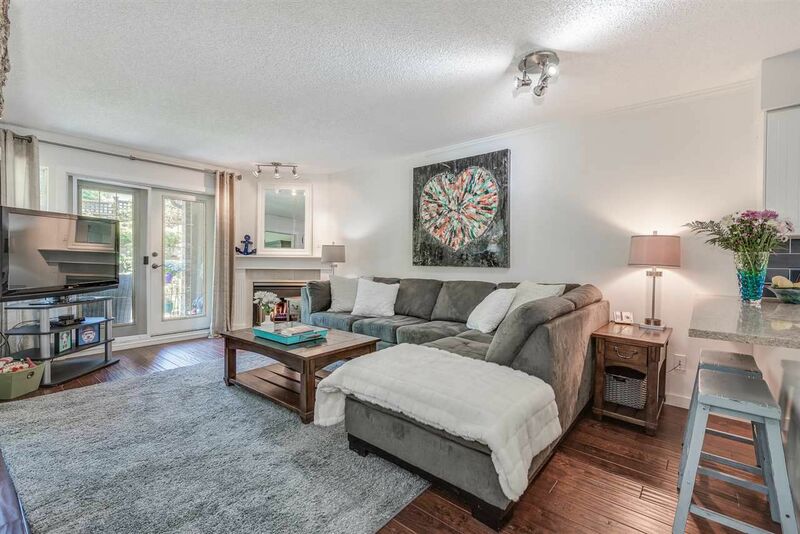 Welcome to Fraserview - You will love this ground-level, show home quality 2 bedroom, 2 bathroom home across 940 SF of well laid out space that’s been completely renovated. Open concept living with a gourmet kitchen that offers stainless steel appliances, quartz countertops & breakfast bar. 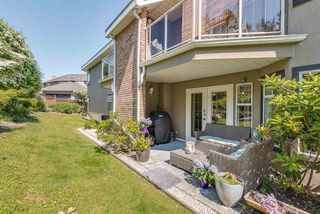 The dining & living room have engineered hardwood flooring and open on to a walk-out, covered patio that’s perfect for entertaining with privacy! 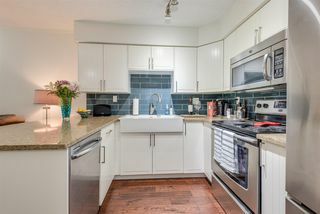 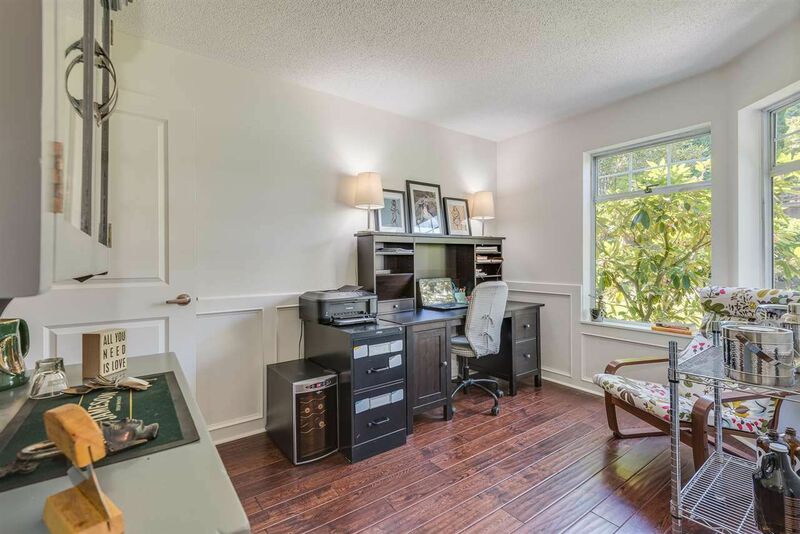 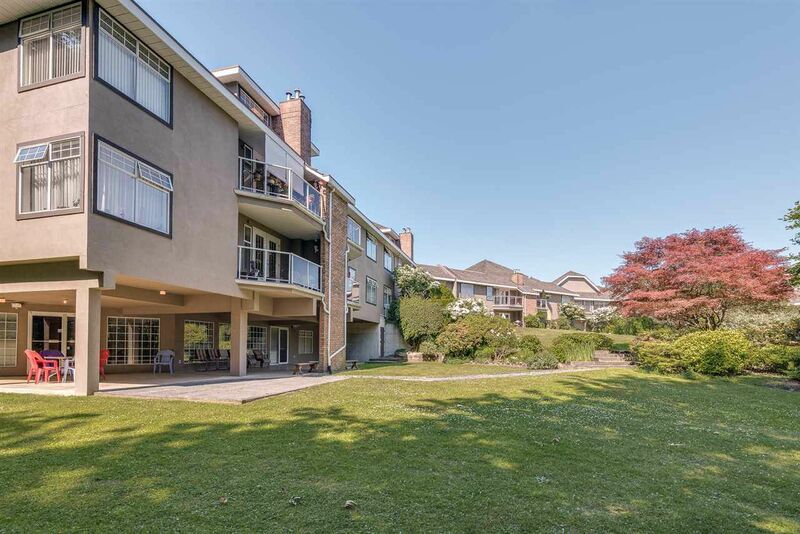 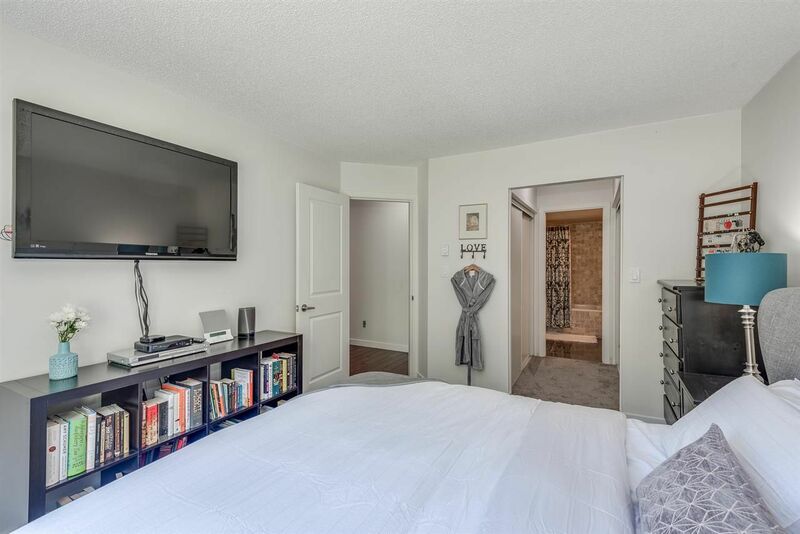 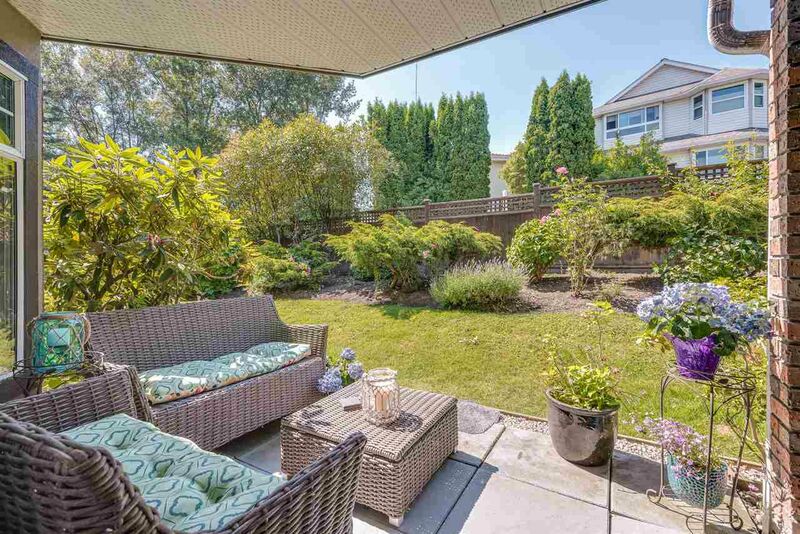 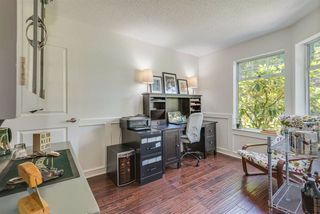 Very convenient location; Walking distance to shopping, recreation, schools & skytrain stations. 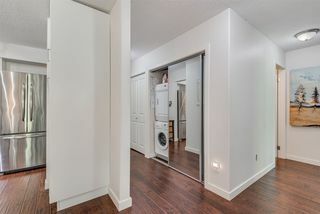 1 parking & 1 storage locker included. 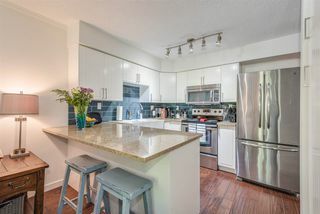 Additional parking rentable from strata for only $15/month!